Saturday marked twenty years since Kurt Cobain took his own life. In June 1995, Rock & Rap Confidential published a special issue, consisting of a 5,500 word exploration written by editor Dave Marsh. Coyote Music caught up with Luka Veselinovic, a Croatian-born, Berkelee-schooled and worldwide-trained bassist. We talk painting, punk, and how touring Europe differs from playing in Boston. Coyote Music last reinvented itself online in 2008, so it's high time to dust off the back shelves and give things a new coat of paint. Renowned bassist Chuck Rainey is completed recovered after suffering a paralyzing stroke in 2011. As most of you have probably already heard John Thomas Jackson, better known to most as "Jukebox", founding member and former lead guitarist of the Hickoids passed away last Saturday (November 16th) in Ouray, Colorado. 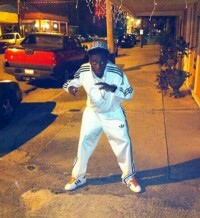 To say that Jukebox was a colorful individual in all aspects of his life is an understatement. He will never be forgotten by anyone that ever had the pleasure of crossing paths with him. How does a 13-year-old drummer end up playing in a rock n roll band with the big boys? Blame Neil Peart. 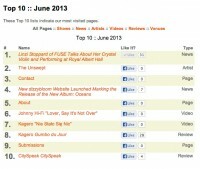 Announcing the Top 10 most visited pages on CoyoteMusic.com in June 2013! Violin phenom Linzi Stoppard has taken the world by storm. Her violin duo FUSE, with violinist Ben Lee, has reinvented the perception of violins in rock music. We're delighted that she's taken some time out of her schedule to visit with Coyote Music. Songwriter, performer, fashionista and part-time wedding singer, Janet Onyenucheya has benefitted from her years of training at LaGuardia High School and Berklee College of Music. Now she fuels the fire within to make her alter ego “JanJan” into a household name. What happens in Vegas stays in Vegas, or so the commercials profess. 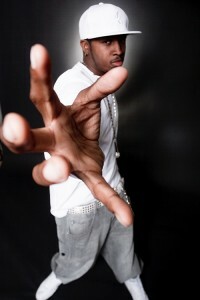 But for rapper J Almighty, his goals reach beyond The Strip and onto the worldwide Hip-Hop scene. 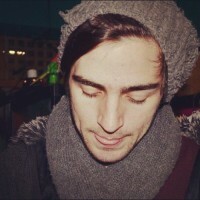 Coyote Music recently caught up with Charles Corby, a solo alternative rock artist from Melbourne, Australia. We talked to him about a wide array of topics ranging from his forthcoming album to Mozart's Requiem. "Forget about nomads and monks! 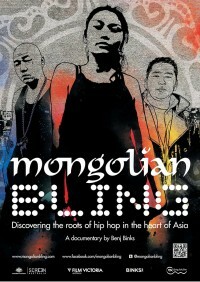 It’s hip hop that’s making Mongolia move in the 21st century. " Renamed, refocused, and ready to take over the world, Toronto-based rapper Dujo P releases a new track in anticipation of his summer mixtape. 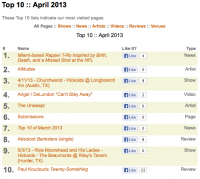 Announcing the Top 10 most visited pages on CoyoteMusic.com in April 2013! Ben Oduro’s Talent Precedes Itself. And Follows Itself. It’s Everywhere! 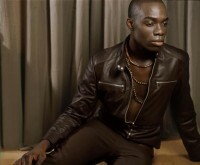 Ben Oduro can perform just about every talent-requiring aspect of the entertainment industry, and perform them well. He's working on a new video and tracking two singles even as we speak. Keep an eye out for Ben—he is already on your TV, radio, and favorite website (you just may not have noticed him yet). 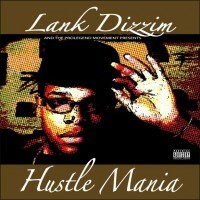 Prolegend Movement artist Lank Dizzim talks with Coyote Music about his new mixtape Hustlemania. 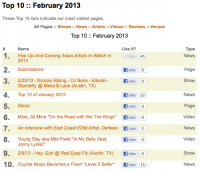 Announcing the Top 10 most visited pages on CoyoteMusic.com in March 2013! 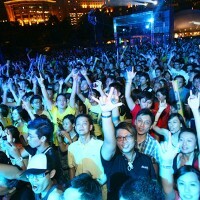 Asian artists are having a huge impact on the worldwide music scene, starting with a social media presence, then making the transition to live shows around the world. 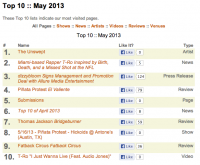 These five artists have made a name for themselves regionally and have great promise for breaking worldwide in 2013. The UK’s Casa Project House-music record label puts charity and children ahead of personal profit and glory.